This unit offers a comfortable bedroom with a king size bed. In addition there is a queen size sofa pull out couch in the spacious living room. Enjoy not one, but two private lanais! This condo has a large lanai with stunning views of the ocean, an open style floor plan, queen bed in the bedroom, queen size sofa pull out, additional twin Murphy bed, and two bathrooms for your comfort! This newly remodeled 1 bedroom, 1 bathroom unit is located just steps from the glittering Pacific Ocean. 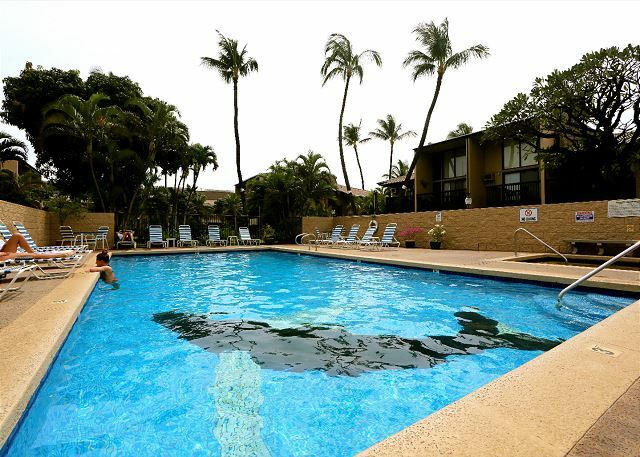 Kihei Beach Resort is conveniently located, beautifully updated and ideal for your next getaway! It comfortably accommodates up to four people. Just a few hundred feet from the Pacific Ocean lies this perfect paradise getaway. Nestled in the quiet and lush complex of Kihei Garden Estates, this is an open and spacious loft unit. Relax on your private lanai or sink your toes into the nearby sand. 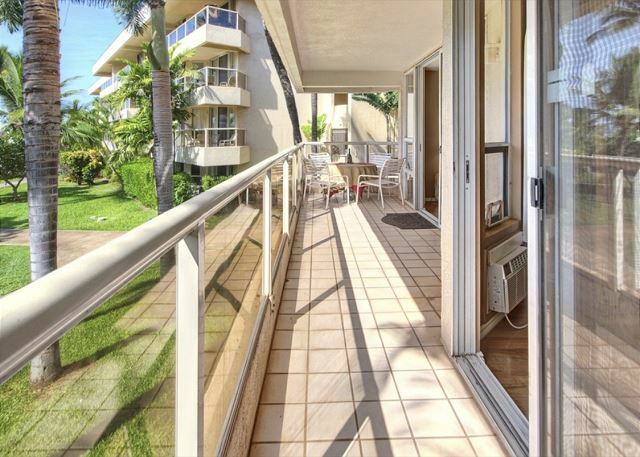 This newly remodeled 2 bedroom 2 bath condo is located in the heart of Kihei! Just a few hundred feet from the Pacific Ocean lies this perfect getaway. Great location, tasteful decor, comfortable seating and fun furnishings can accommodate a party of six. 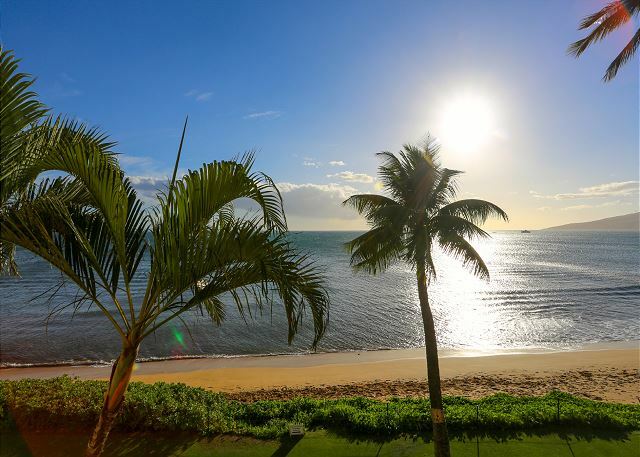 This comfortable Maalaea Banyans unit provides stunning ocean views and an oversized lanai. Relax and take in the beauty of Maui while you drink your morning coffee or afternoon Mai-Tai in this extremely spacious 2 bedroom 2 bathroom loft unit. Don't miss out on this gorgeous 2 bedroom 2 bath in full view of the ocean from your own private lanai! 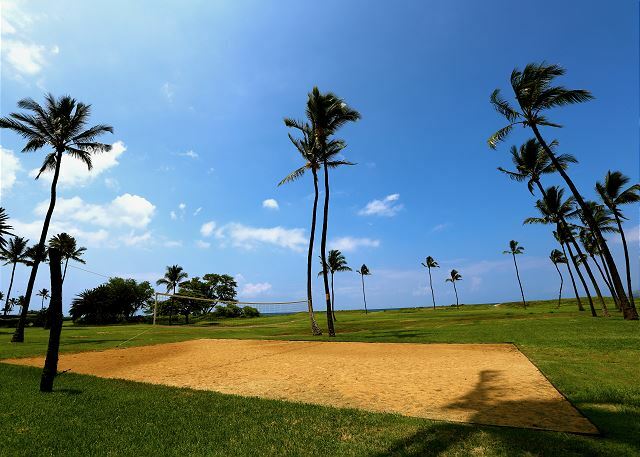 You will for sure feel the Aloha spirit! Both bedrooms offer a queen bed, and the living room has a queen sofa pullout. This beautiful modern vacation rental sits directly on the shores of the Pacific Ocean, with views to the horizon of warm waters in the same brilliant shade. This newly remodeled unit boasts ocean views from the kitchen, the living room and both bedrooms and central AC throughout. The king bedded master suite includes a private lanai. The 2nd bedroom has a queen bed and a newly renovated en suite bathroom. This stunning, prime corner unit has been fully renovated & is extremely spacious with 2 bedrooms, 2 bathrooms & a large living area with a queen size sofa pullout. 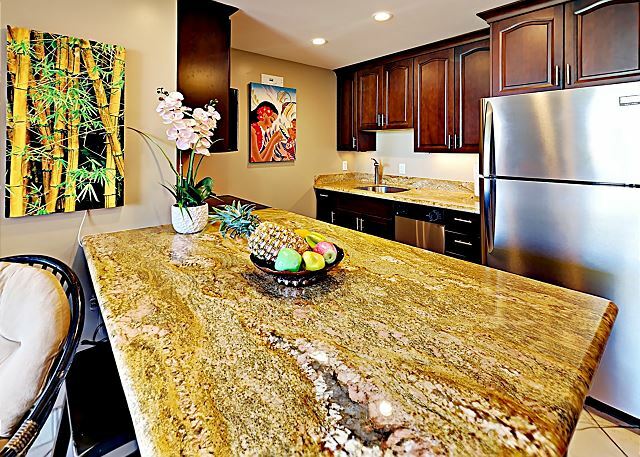 New laminate wood and tile flooring is found throughout this tastefully decorated condo. The views from this gorgeous sixth floor penthouse will take your breath away! This deluxe one bedroom, two bathroom unit is newly remodeled and features your own private lanai PLUS an extra large lanai above perfect for morning exercises and yoga! 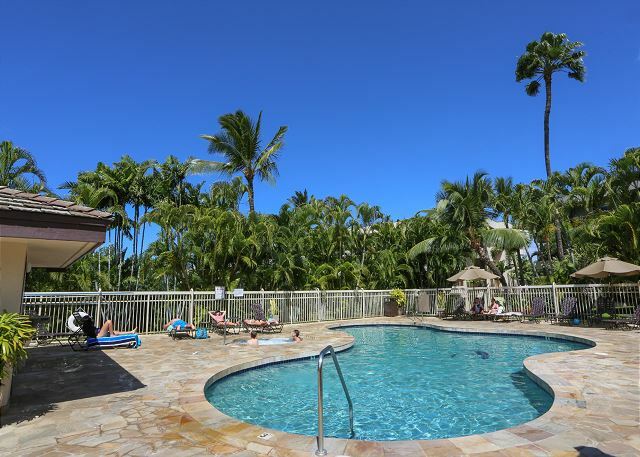 Fully renovated and tastefully decorated, beautiful - 2 bedroom / 2 bathroom condo with additional queen sofa pull out in one of the most sought after complexes in sunny, South Maui. It's also all about location, location, location and luxury, luxury!